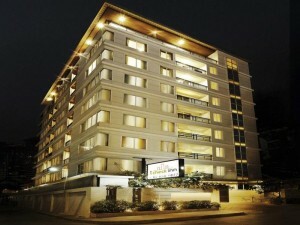 iCheck Inn Sukhumvit is located on Sukhumvit Soi 2, close to the nightlife at Nana. Rooms are spacious and offer great value for money. Free Wi-Fi is available in all rooms and in public areas. iCheck Inn Sukhumvit is modestly priced and can suit almost any budget.